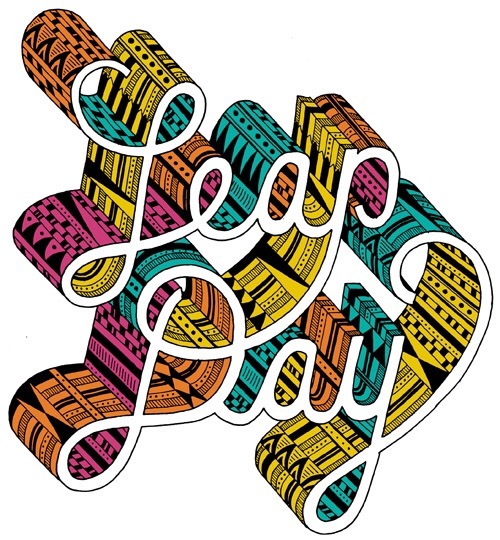 Today is Leap Day! I love the challenge of finding a way to apply a holiday in expressing our love to our spouse in a romantic way. We once knew a couple who were married on Leap Day. I don’t think I would like only seeing my wedding date once every four years. And I don’t encourage us to save our romance for this date alone either. So what can we do with this extra day? Why not come up with a tradition to which you can both look forward? Make a notebook to keep your list each Leap Day and then over time you can look back with thanks on all God has done. Go out to dinner for frog legs. Now I wouldn’t enjoy this one bit, but if this is your thing go for it!